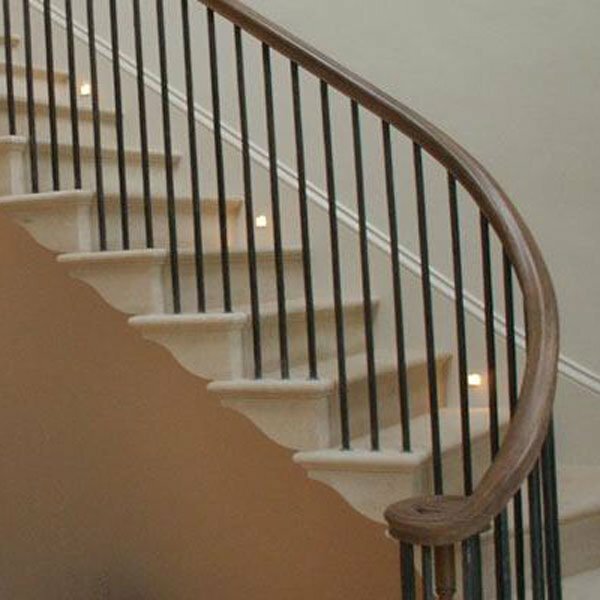 The installation of a breath taking elliptical cantilever staircase demanded an unparalleled level of precise project planning and co-ordination between fabrication and installation. 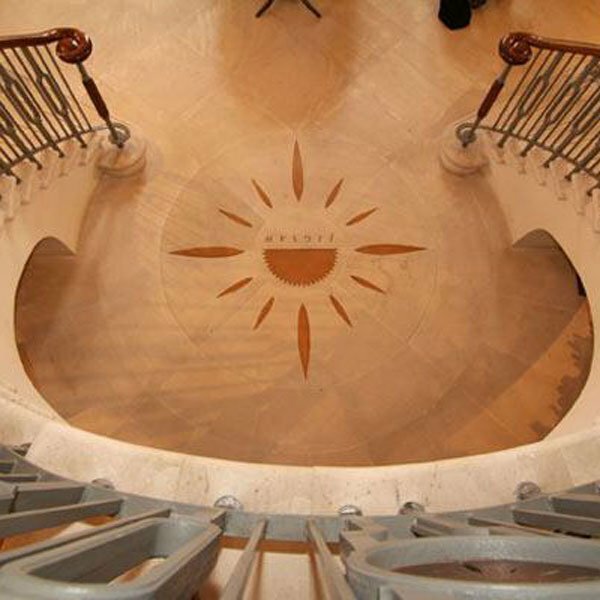 Portland stone flooring, incorporating a bronze jigsaw centrepiece logo demonstrated our ability to integrate contemporary features that reflect the ‘core brand values’ of the client. 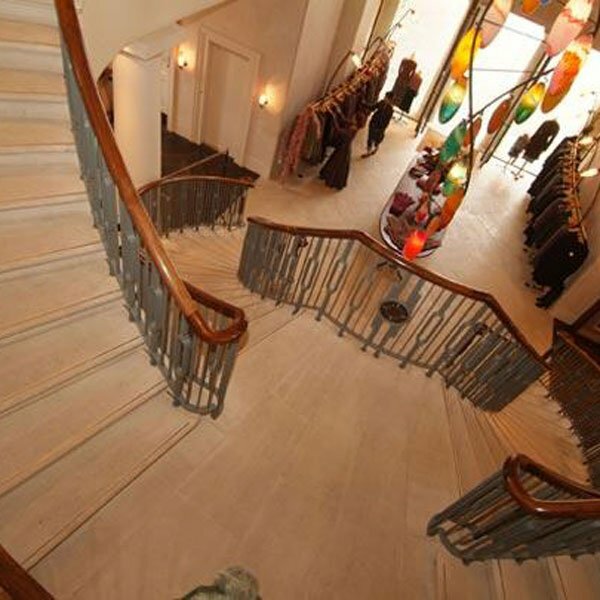 “Meister Masonry demonstrated an ability to produce outstanding results under considerable time pressures.” – Rory Allen, Garenne Contractors London.